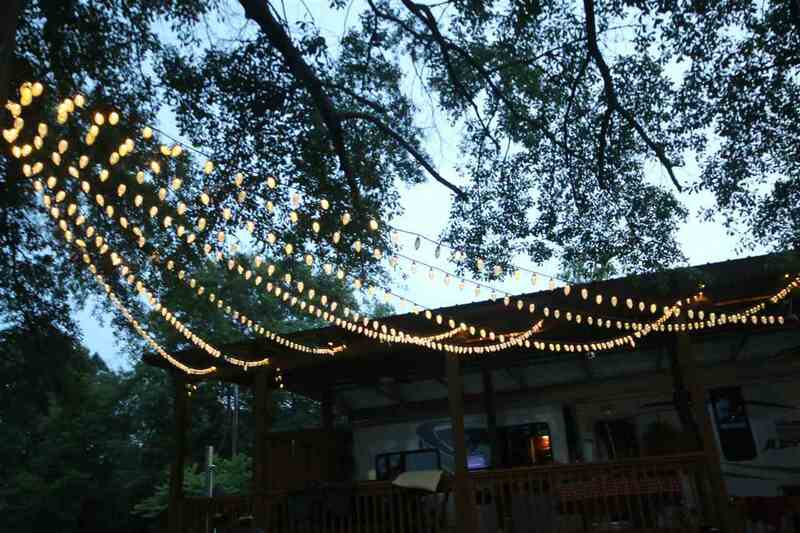 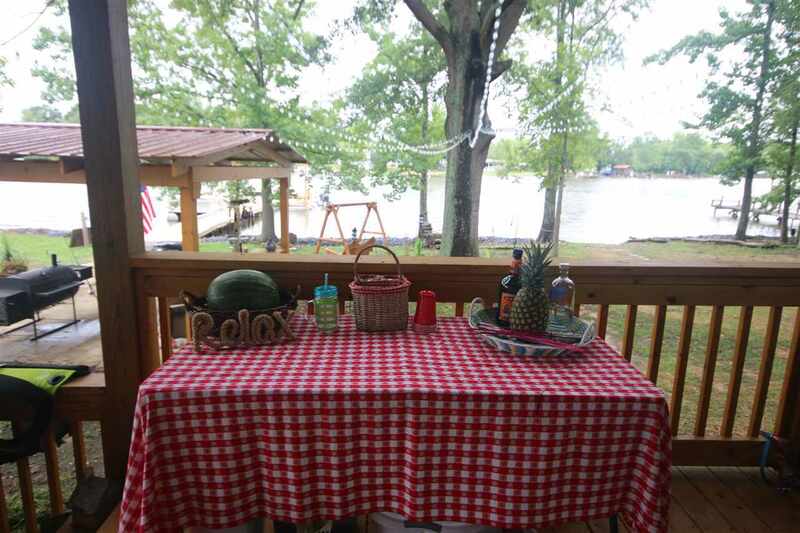 Great weekend get-away with all the bells and whistles! 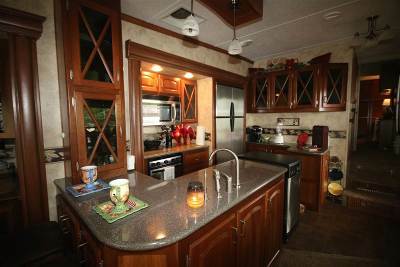 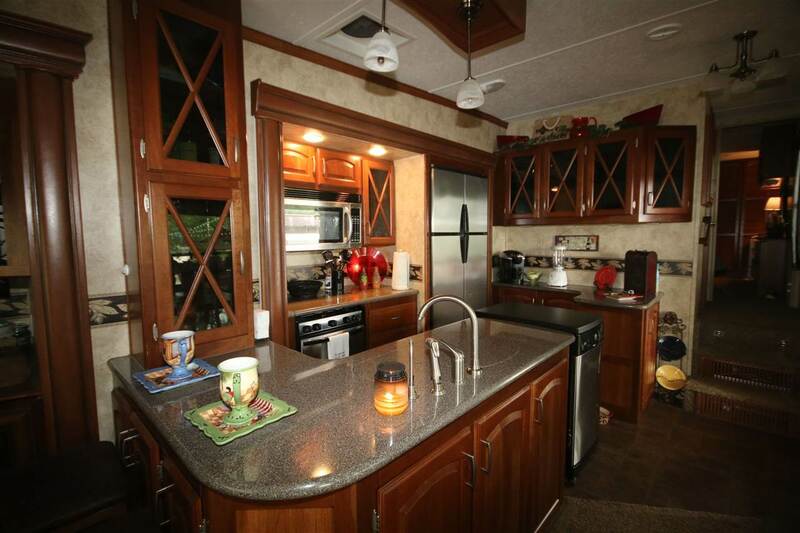 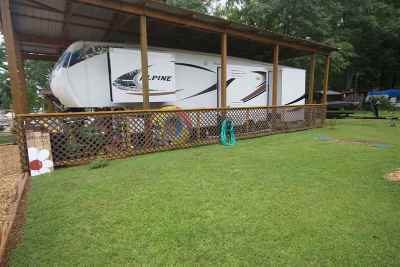 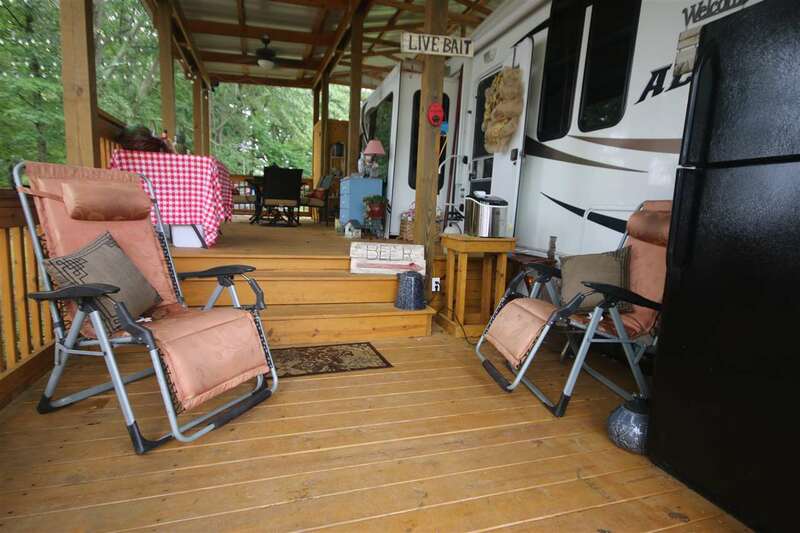 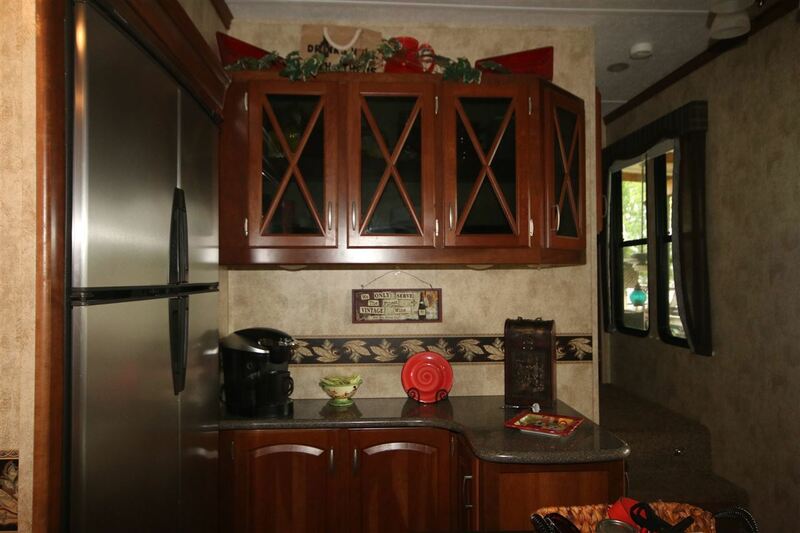 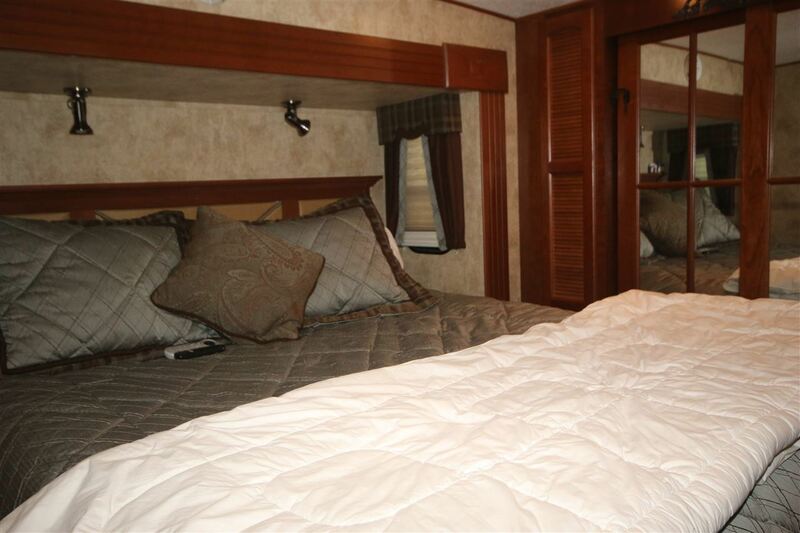 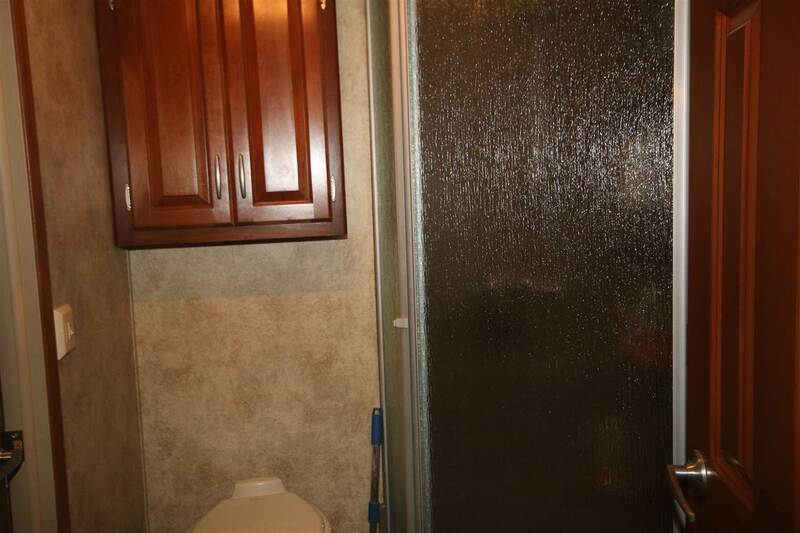 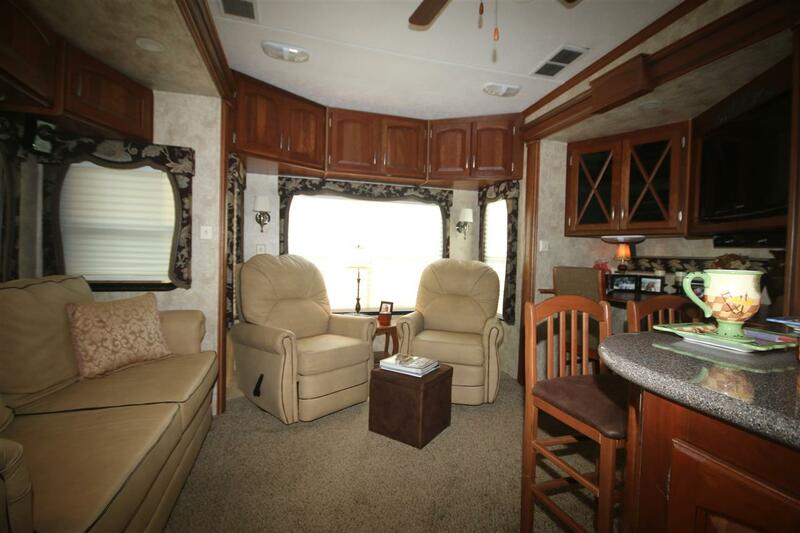 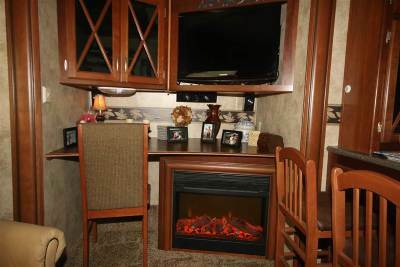 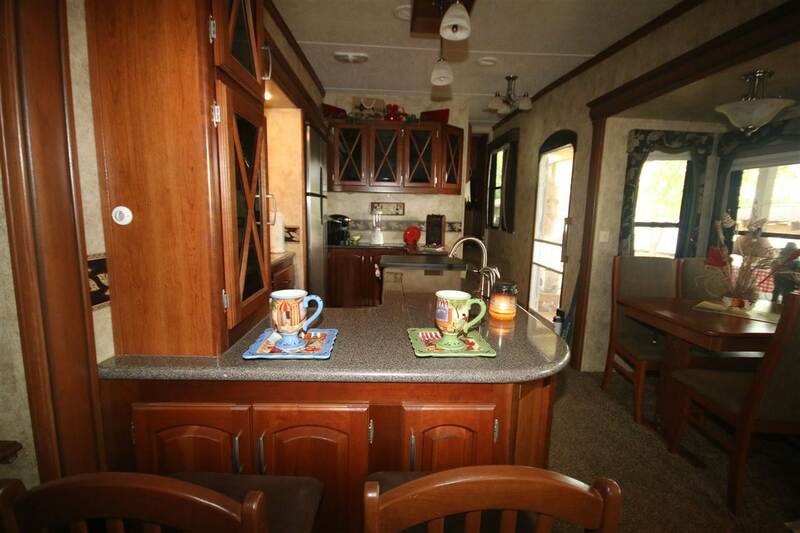 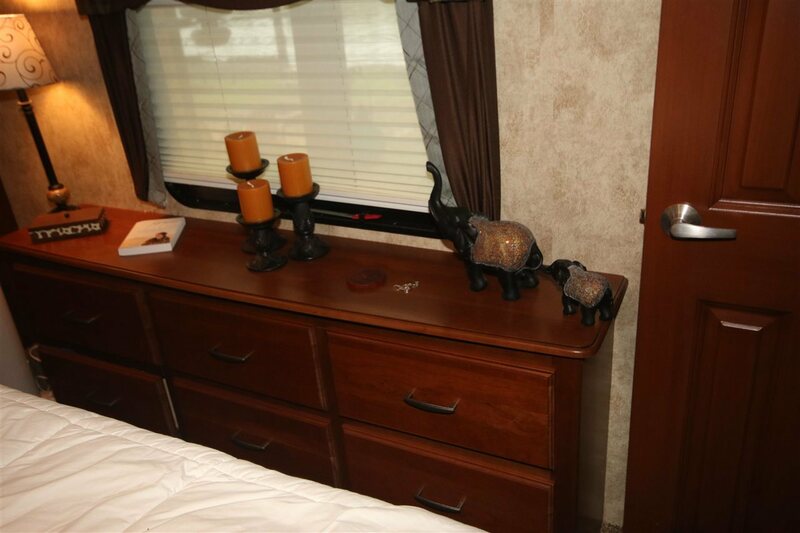 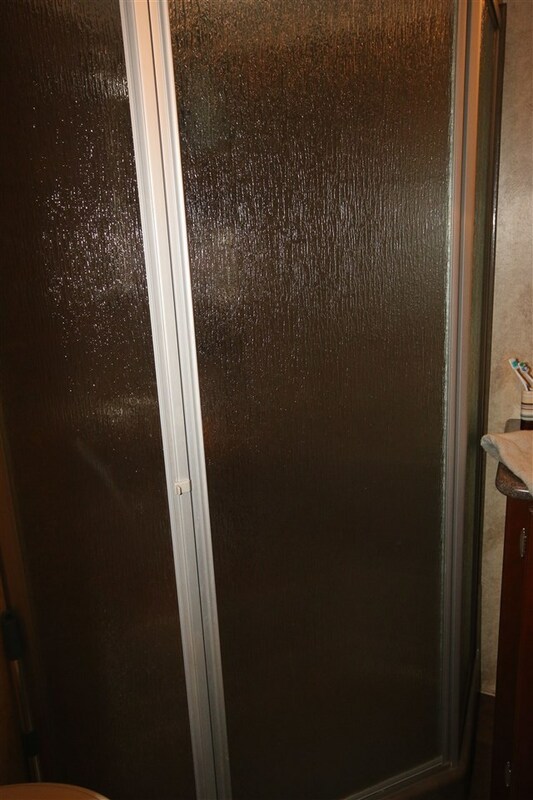 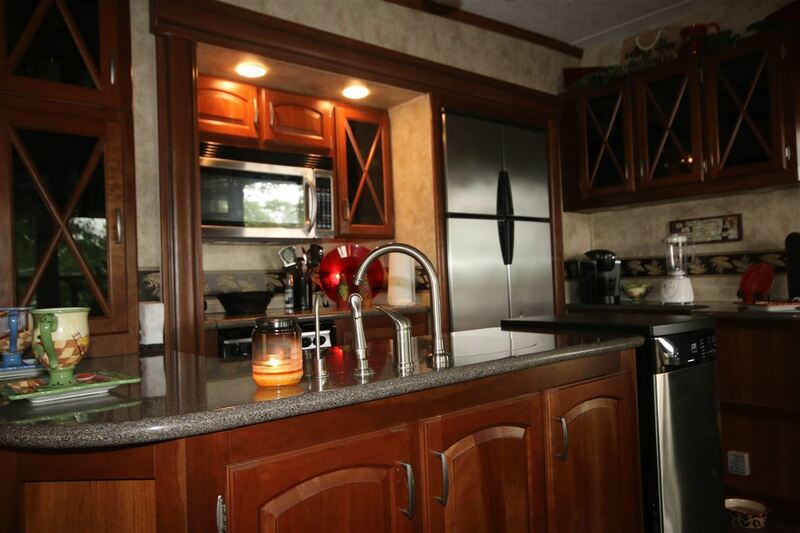 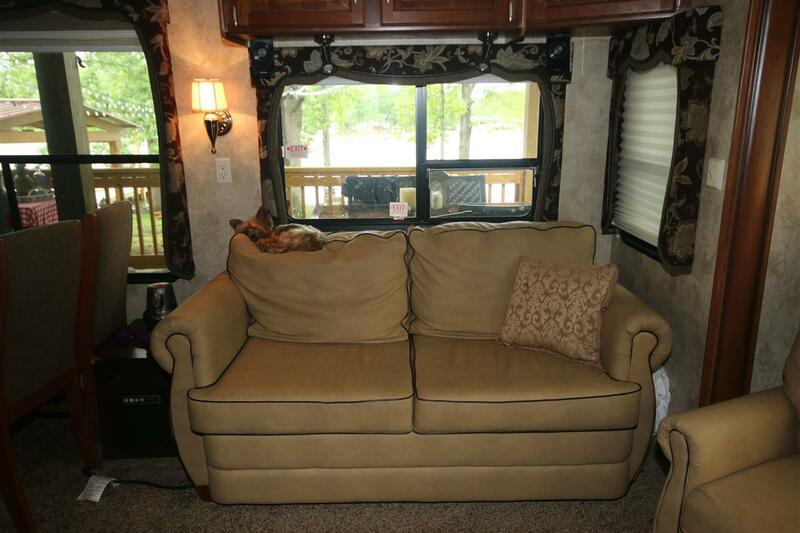 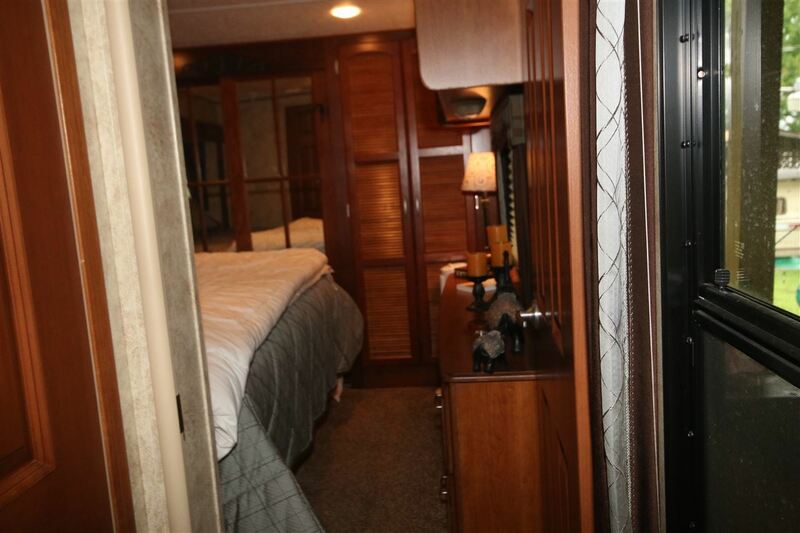 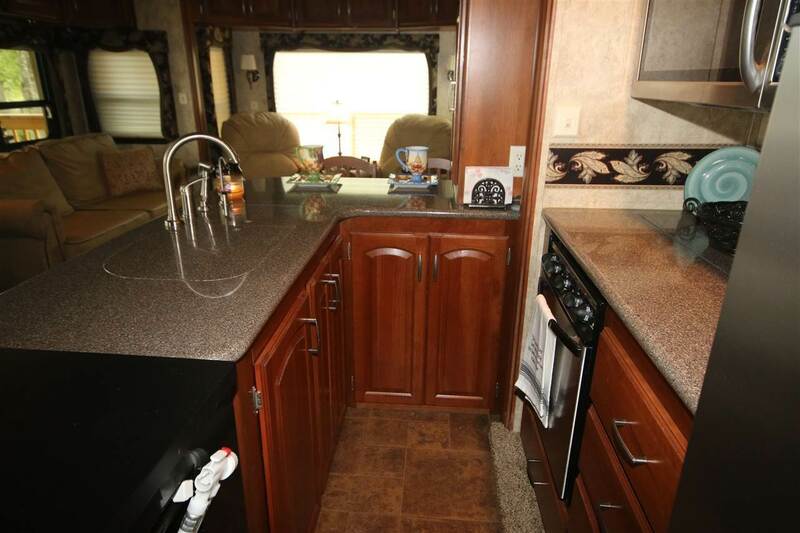 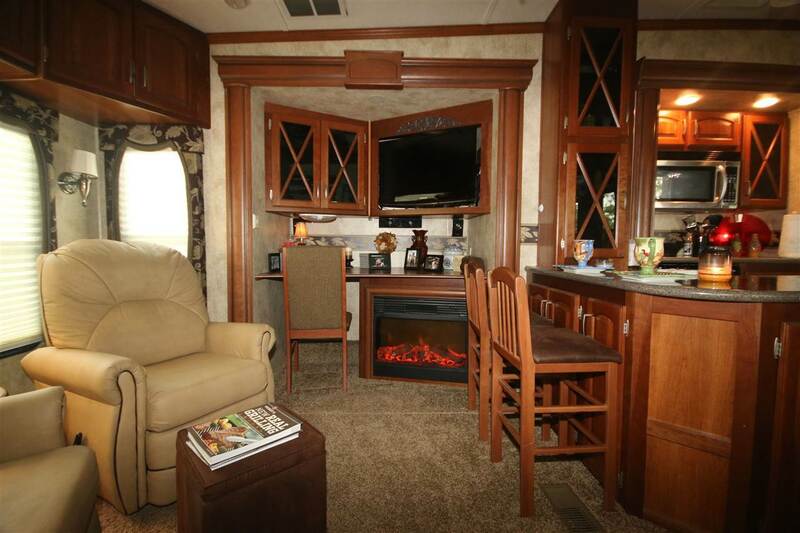 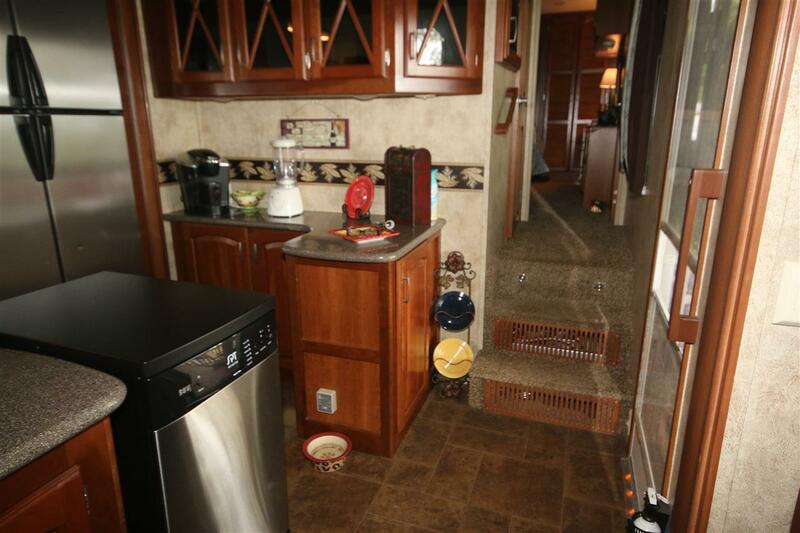 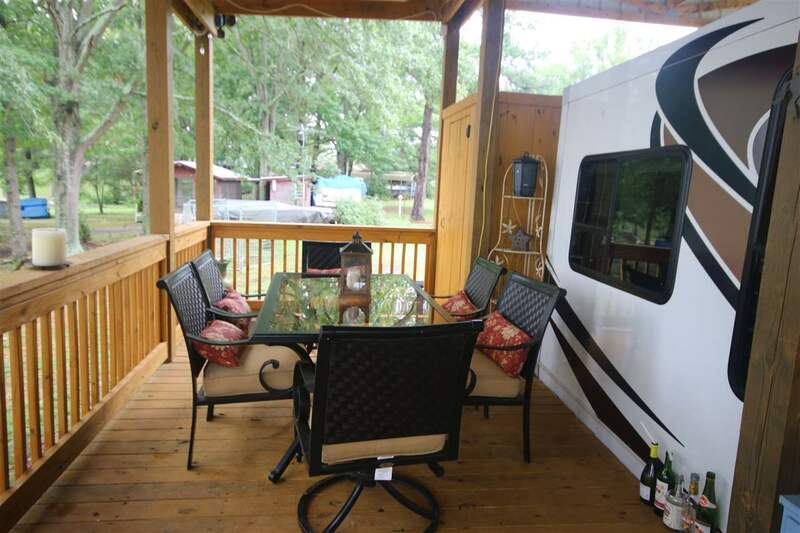 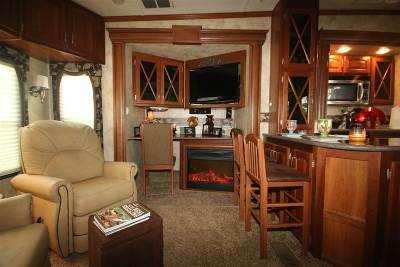 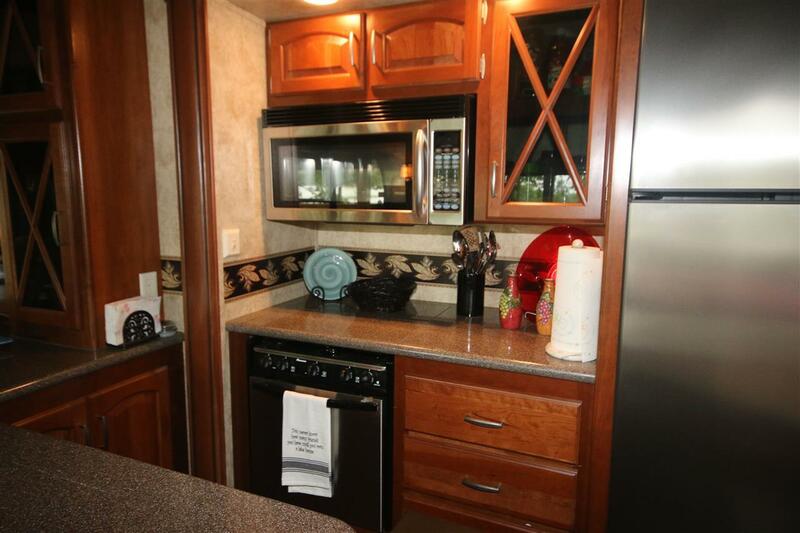 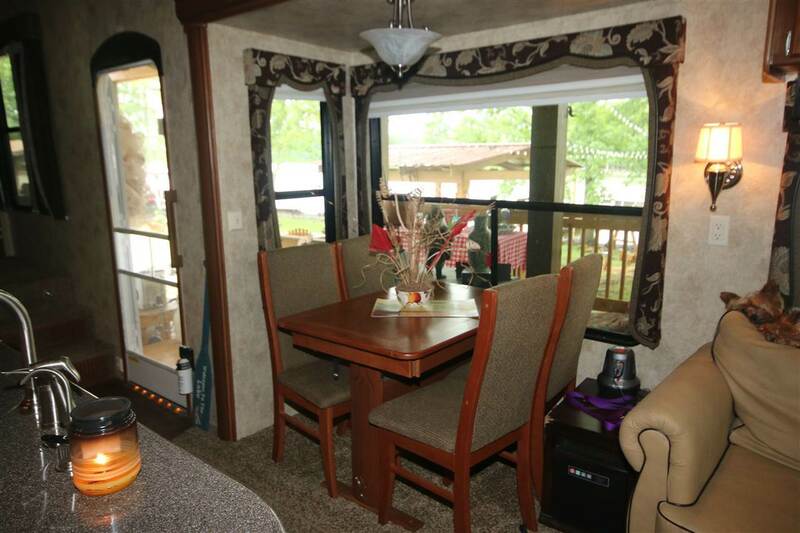 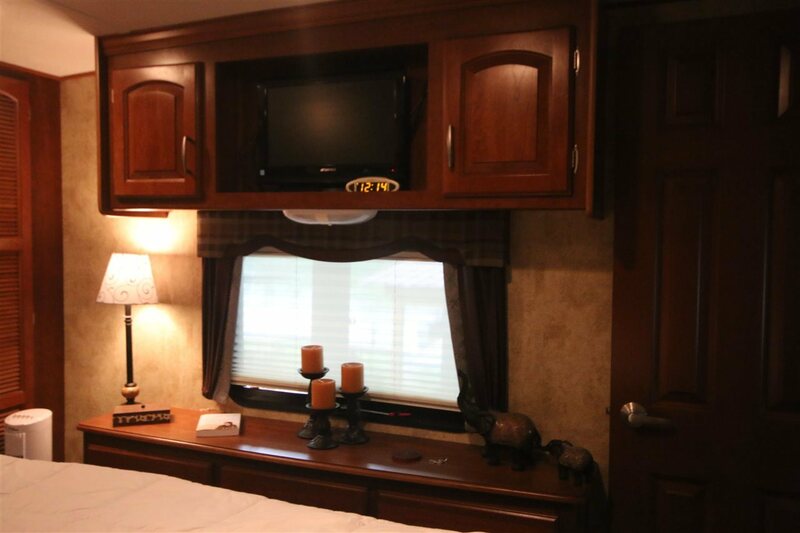 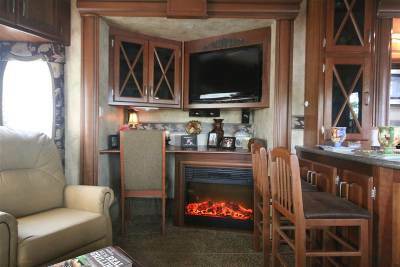 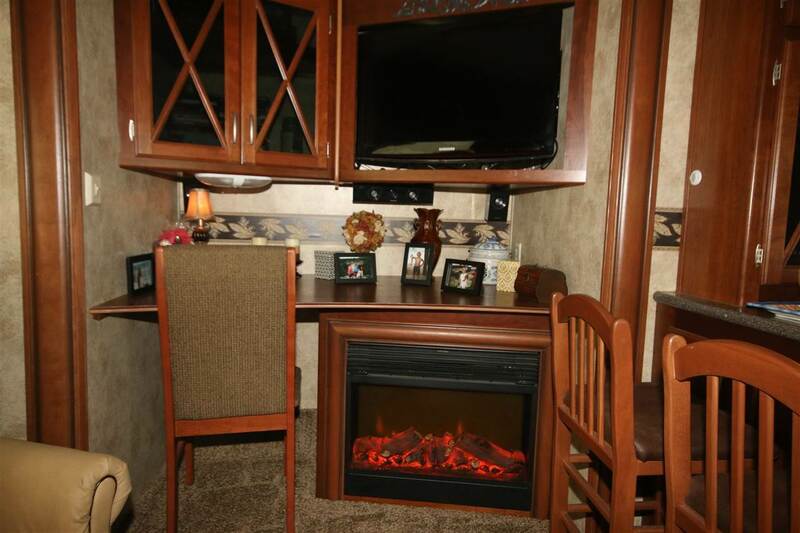 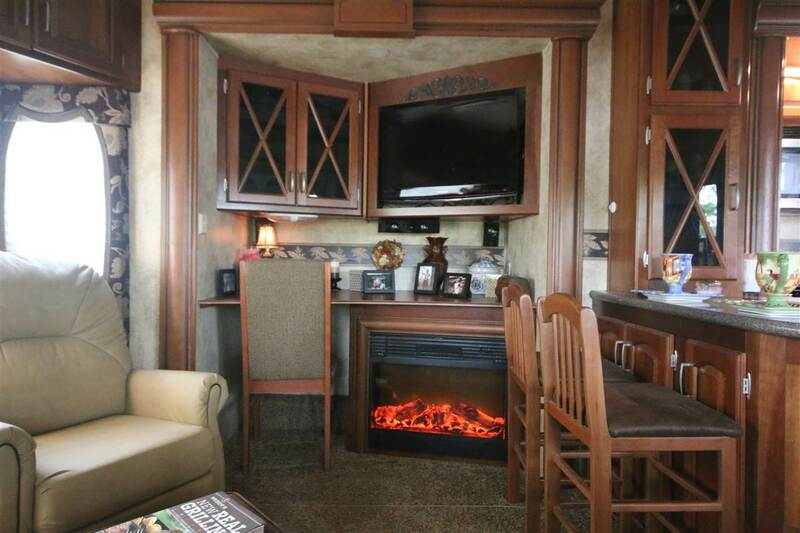 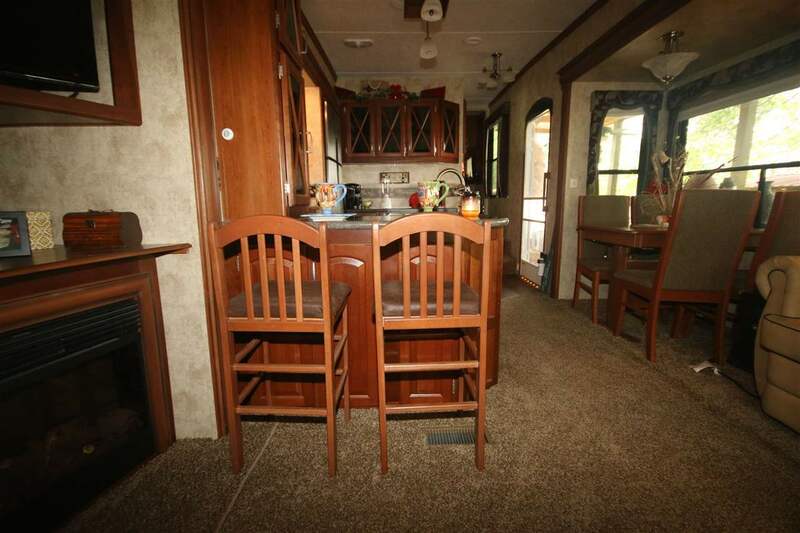 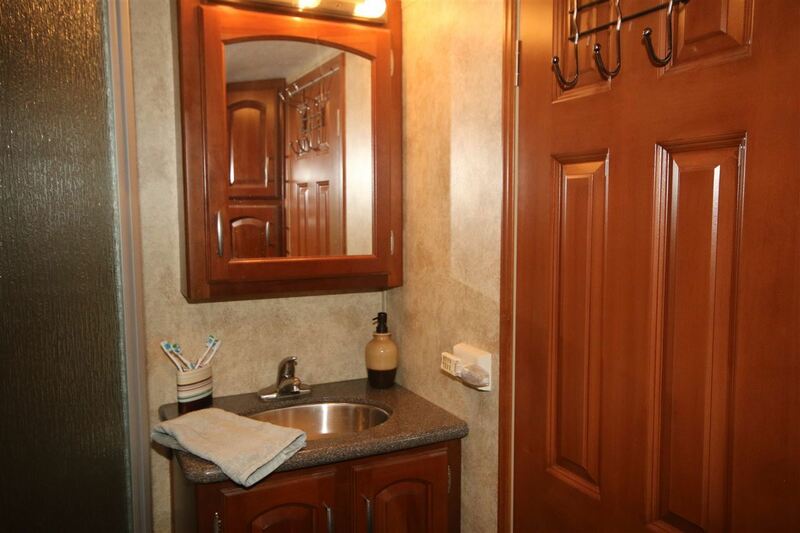 2011 Keystone 5th wheel featuring king size bed with sleep number mattress, fireplace, fold out couch with full size air mattress, stainless appliances, corian countertops, large bathroom, oversized deck, and under a covered shelter. 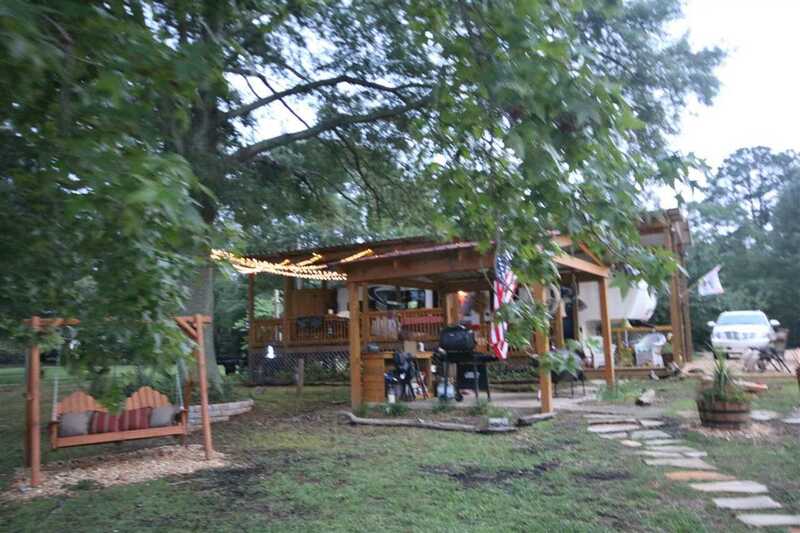 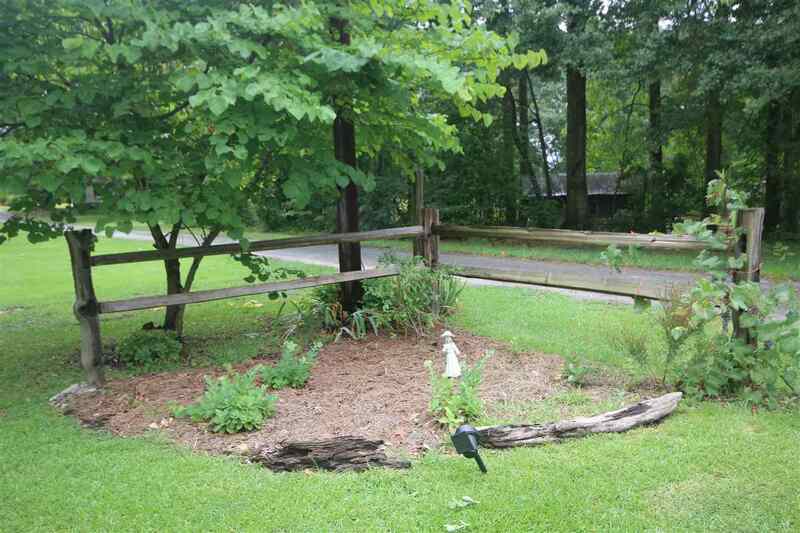 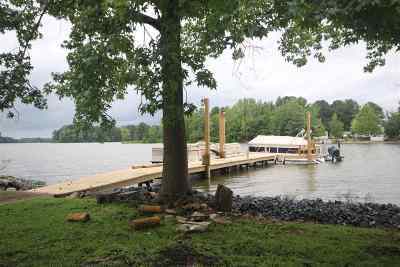 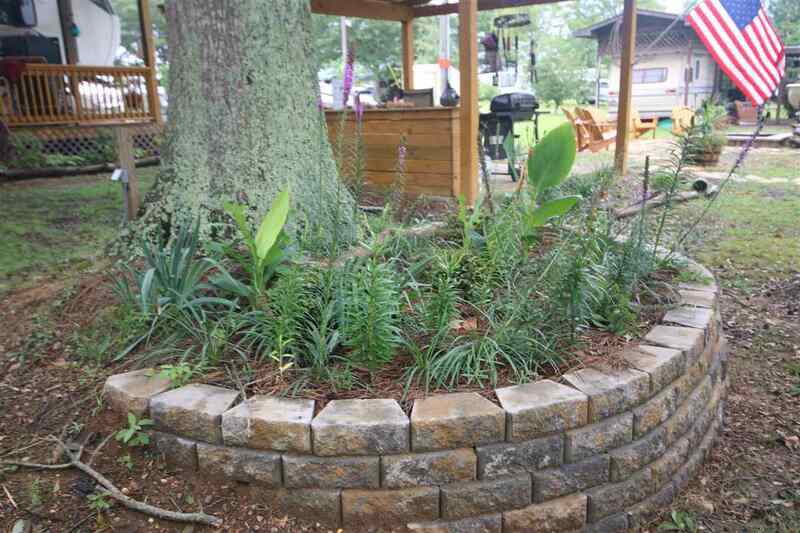 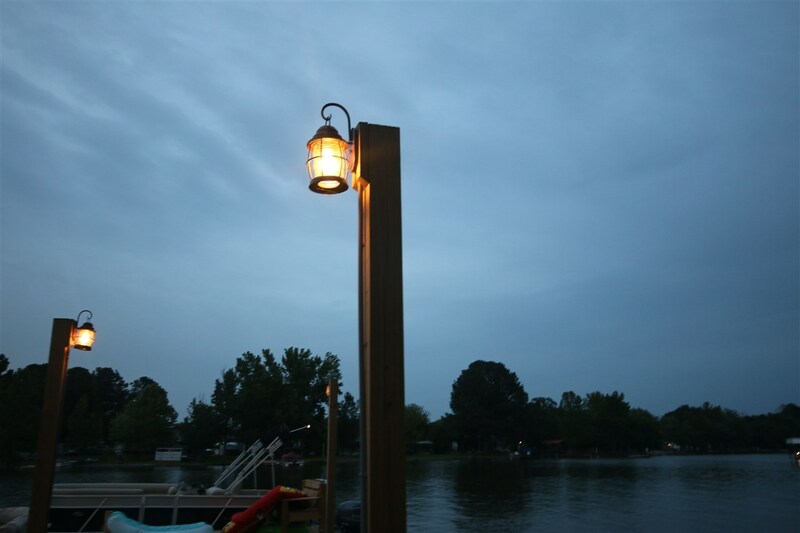 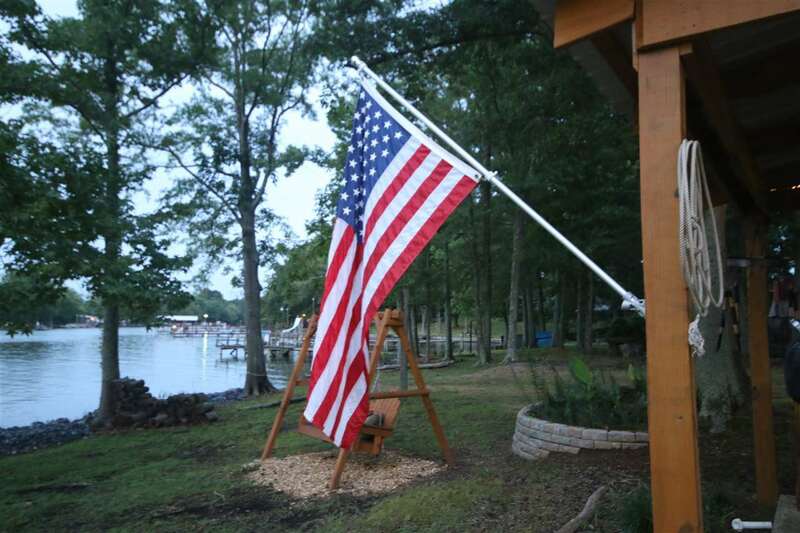 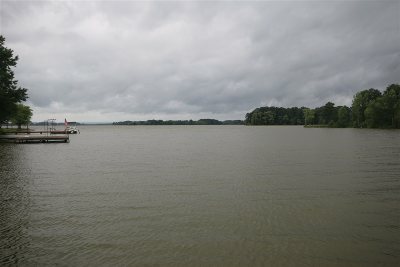 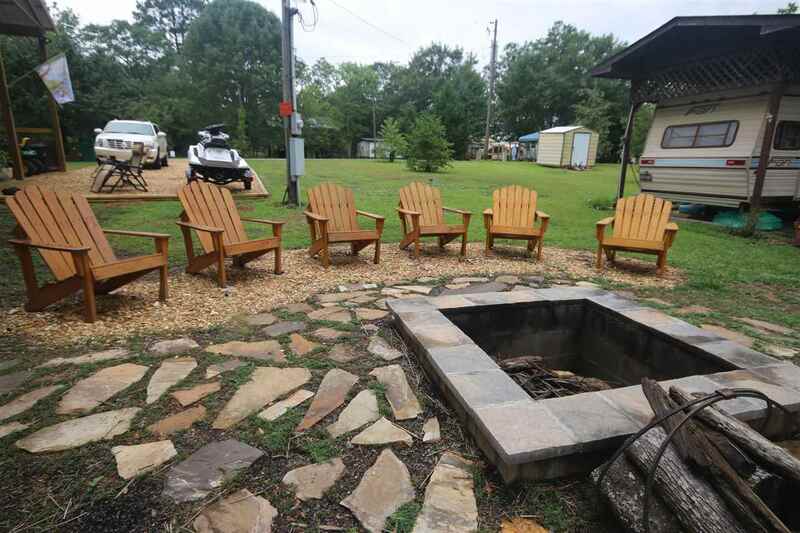 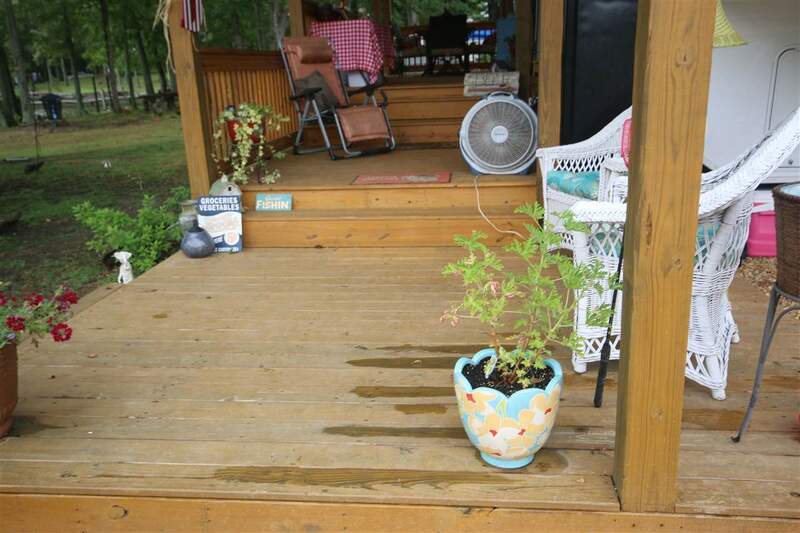 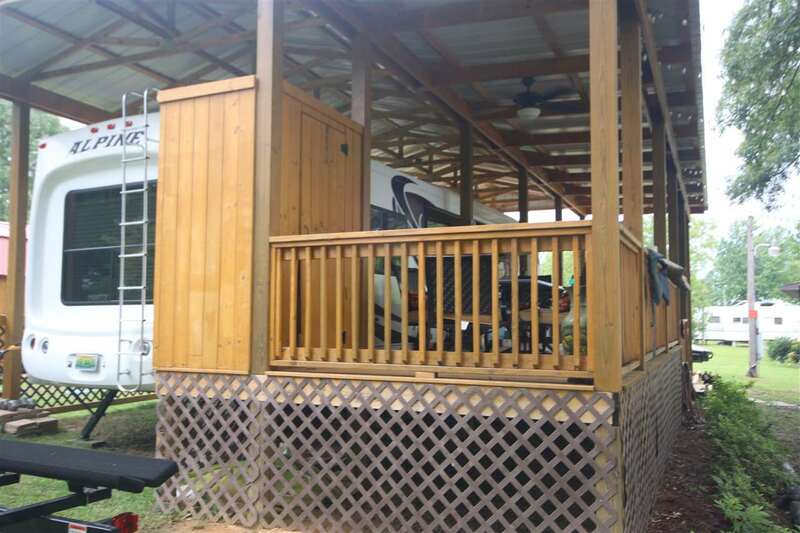 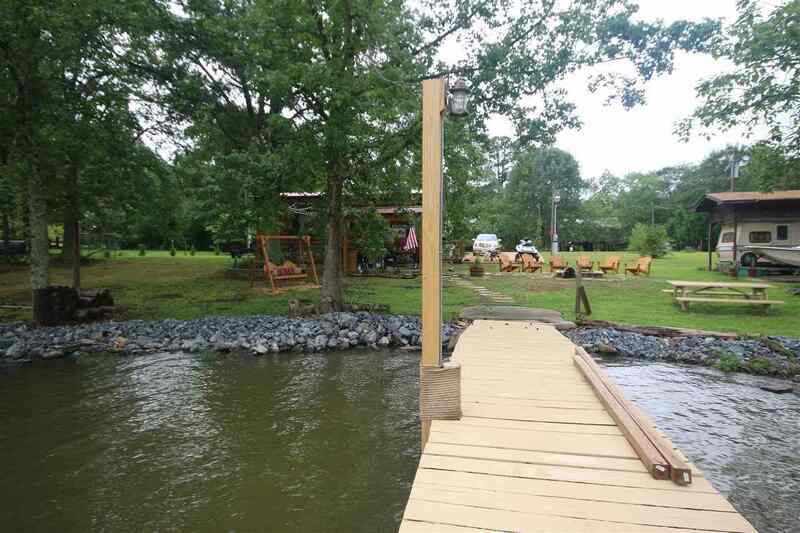 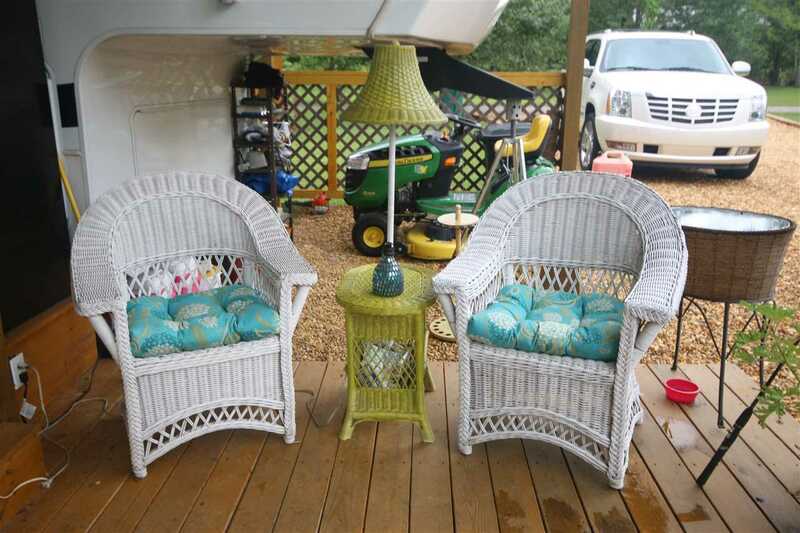 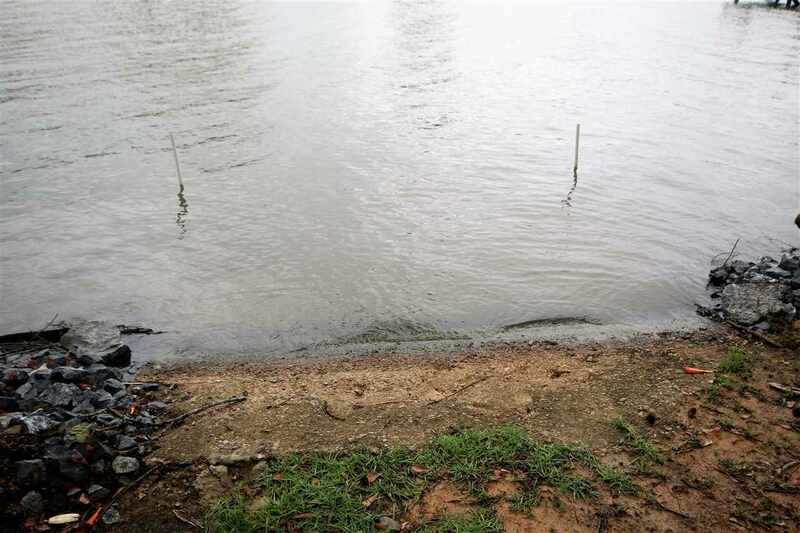 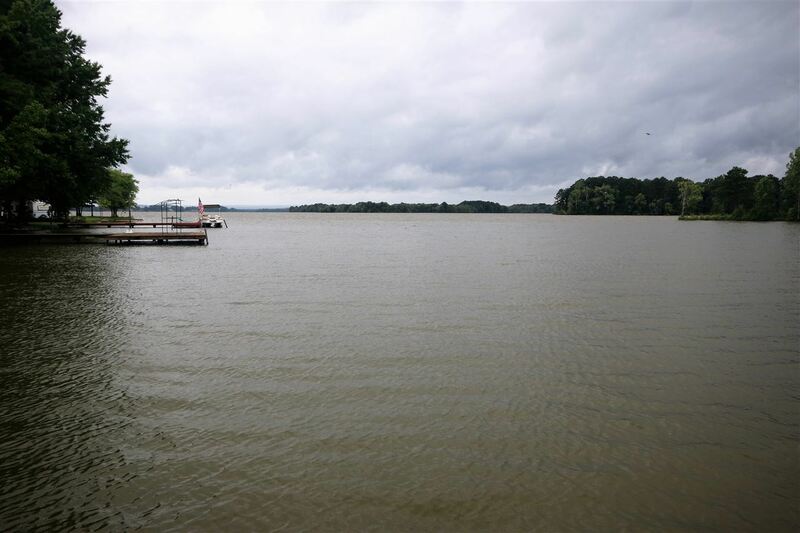 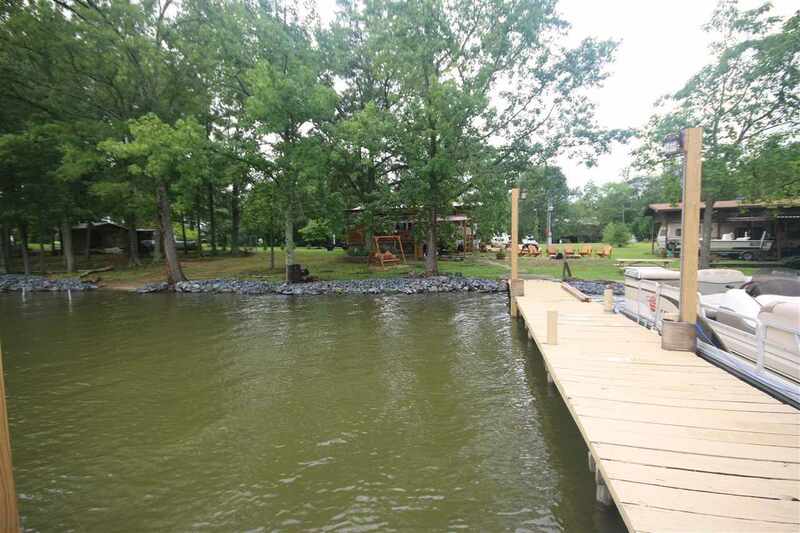 Two recreational lots with 101" year round water, boat ramp, pavillion, shared dock and firepit, inground holding tank, and 10x10 storage building. 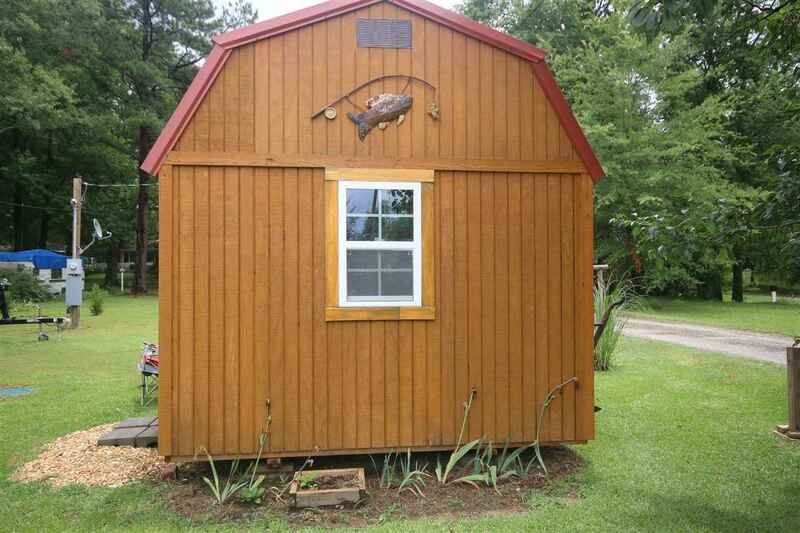 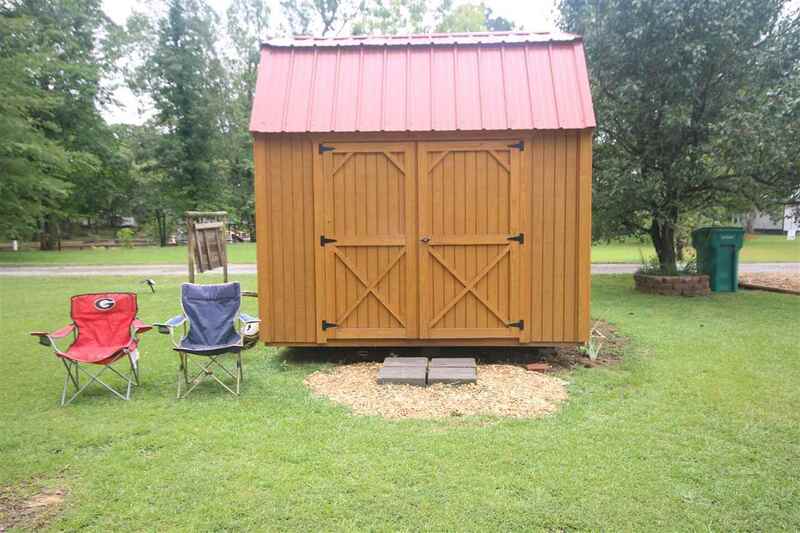 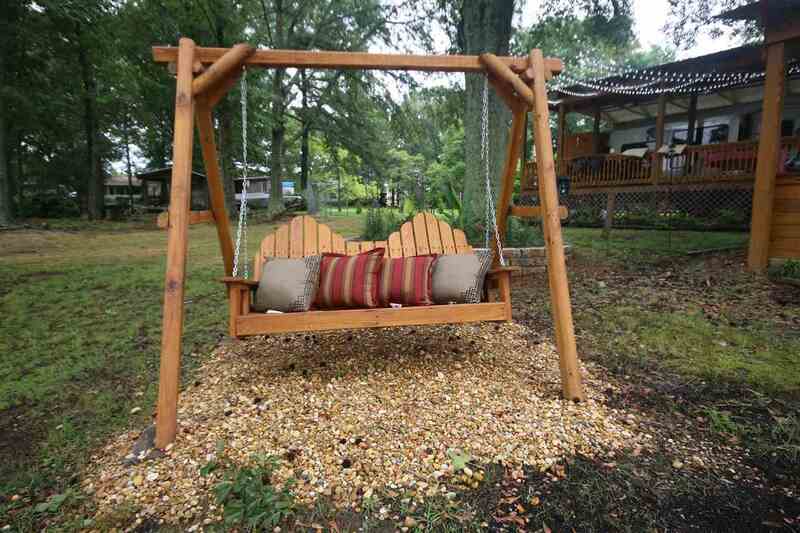 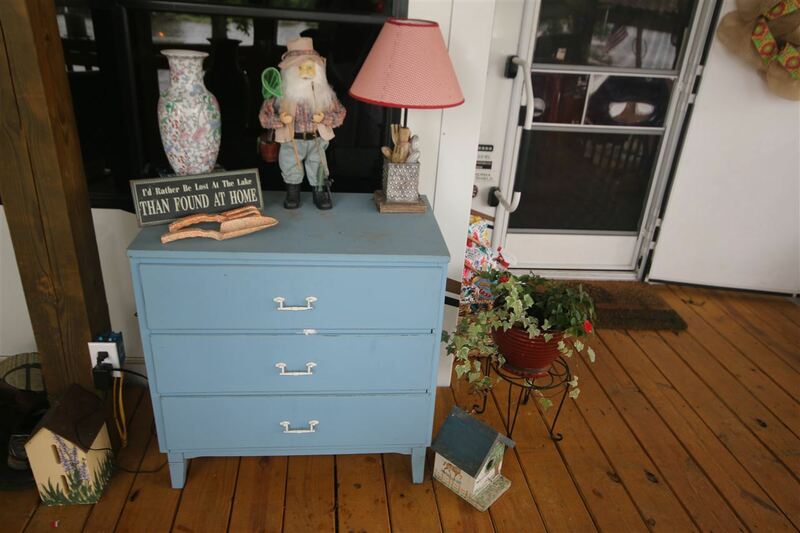 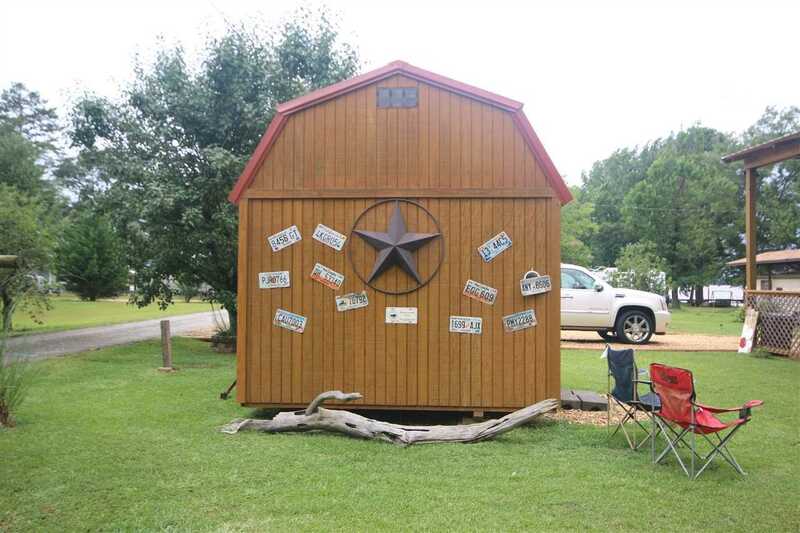 Would make a great tiny house!